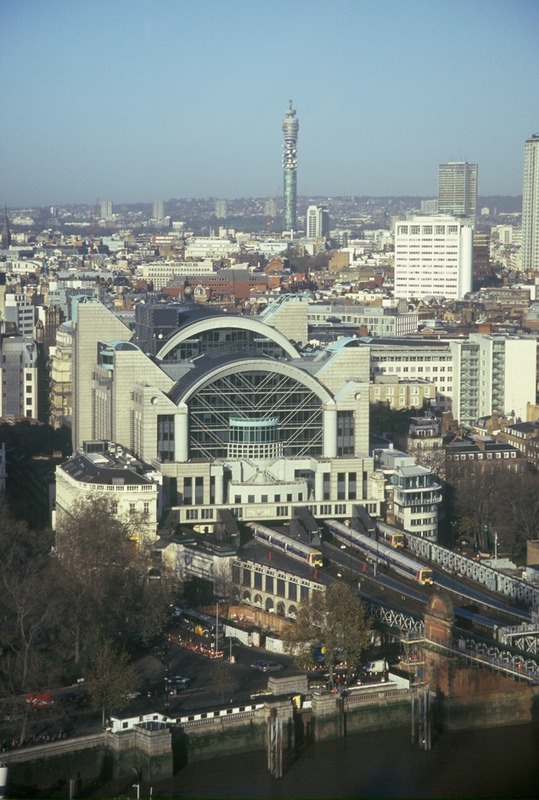 Charing Cross Tube Station gives access to the Northern and Bakerloo Underground lines and the mainline terminal runs services to Kent and suburban destinations in south London. Sitting right at the top of the Strand, a couple of hundred metres from Trafalgar Square, it's simple to walk over the bridge to the attractions of the South Bank which include the London Eye and Royal Festival Hall. What are the best dining options near Charing Cross Tube Station London? Charing Cross Tube Station gyms, sporting activities, health & beauty and fitness. The best pubs near London Charing Cross Tube Station. Charing Cross Tube Station clubs, bars, cabaret nights, casinos and interesting nightlife. Where to have your meeting, conference, exhibition, private dining or training course near Charing Cross Tube Station. From cheap budget accommodation to luxury 5 star suites see our special offers for Charing Cross Tube Station hotels, including Amba Hotel Charing Cross from 82% off.